The IFA is managed by the Public Finance Director of the State of Indiana. The Public Finance Director is appointed by the Governor of Indiana. The Public Finance Director reports to the IFA Board of Directors. Below the Public Finance Director are other key personnel on the Finance Team. Mr. Huge is the Public Finance Director for the State of Indiana. Prior to joining the Authority, Mr. Huge worked as the Chief Financial Officer for Capital Improvement Board (CIB) of Marion County. CIB owns and operates Lucas Oil Stadium (NFL Stadium) and the Indiana Convention Center and owns Bankers Life Fieldhouse (NBA Arena) and Victory Field (AAA Baseball Stadium). Before that, he served as the Executive Director for the Indiana Bond Bank, issuer of long and short term debt obligations for local units of government, schools and libraries in Indiana. Mr. McGoff is the Director of Environmental Programs for the Indiana Finance Authority. As Director of Environmental Programs, he manages the Indiana Finance Authority's Brownfields Program and State Revolving Fund Loan Programs. 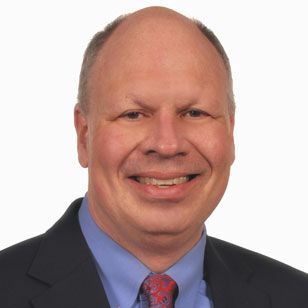 Prior to his appointment as Executive Director, Mr. McGoff was a partner in the Indianapolis law firm of Bingham McHale LLP (currently, Bingham Greenbaum Doll, LLP), where he was a member of the firm's public finance practice group. Mr. McGoff is a past member of the National Association of Bond Lawyers, Indiana State and American Bar Associations and is a Certified Public Accountant (inactive). He received his undergraduate degree in accounting and J.D. from Indiana University, Bloomington, Indiana. Mr. Pascarella serves as the Director of Debt Management for the Authority. Mr. Pascarella is responsible for managing the obligations of the Indiana Finance Authority in order to obtain the lowest cost of funds. 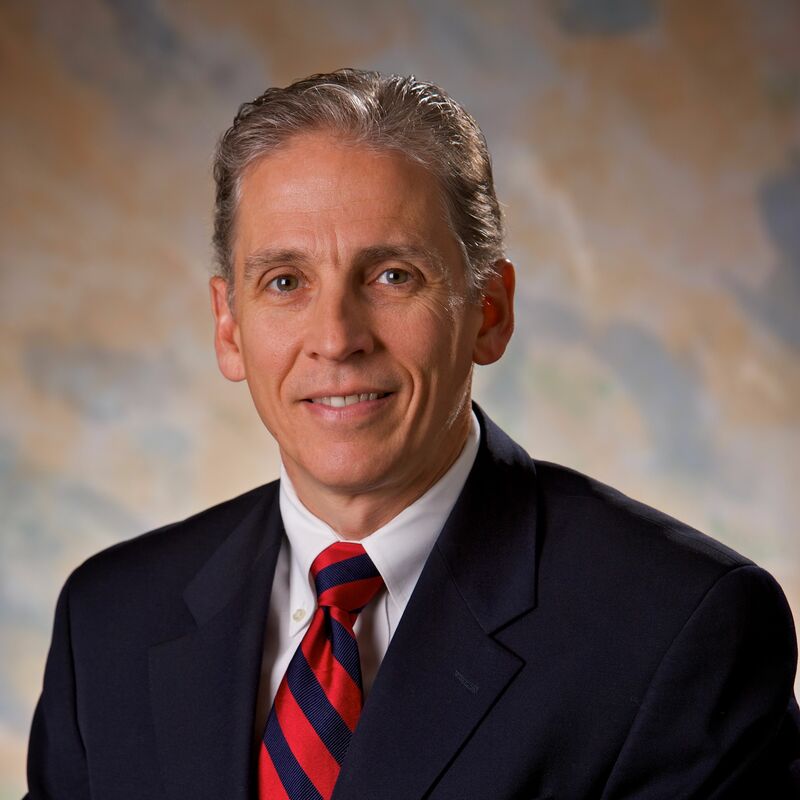 Prior to joining the Authority, Mr. Pascarella worked as a Lending Officer for the Federal Home Loan Bank of Indianapolis. His primary roles were managing the Letter of Credit Program and providing funding for FHLBI members. 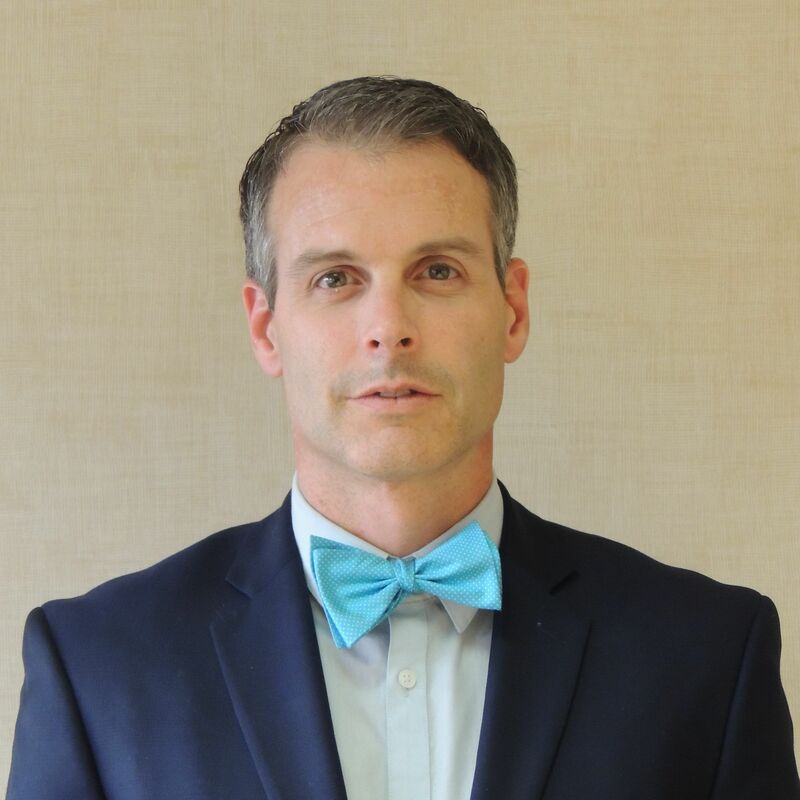 Mr. Pascarella earned a Bachelor of Science in Marketing from Ball State University with a Minor in Psychology, an M.B.A. with a concentration in Finance from the University of Indianapolis, and he has earned the Chartered Financial Analyst Designation.